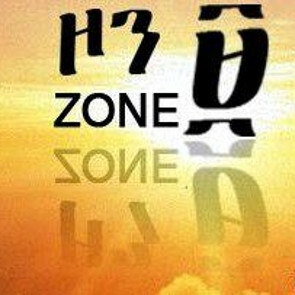 Zone9 is an informal group of young Ethiopian bloggers working together to create an alternative independent narration of the socio-political conditions in Ethiopia and thereby foster public discourse that will result in emergence of ideas for the betterment of the Nation. 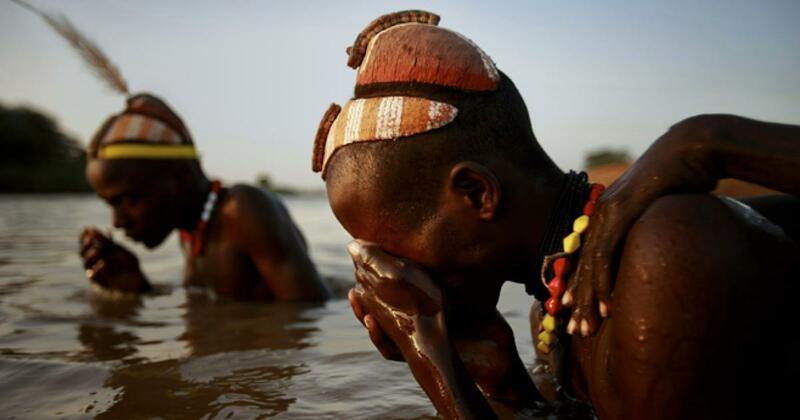 In Ethiopia, human rights defenders (HRDs) work in extremely difficult conditions marked by threats, acts of intimidation, restrictions on freedom of expression, association and assembly, judicial harassment, and arbitrary arrests. Journalists reporting on democracy and human rights issues, and denouncing corruption have been subjected to harassment, arrests and criminalisation under the anti-terror legislation. There have been constant reports of torture and ill-treatment during interrogation of arrested journalists.